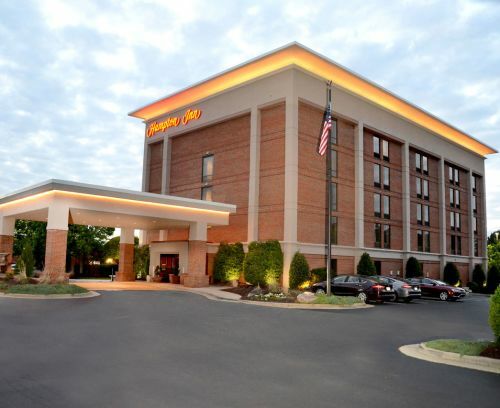 Enjoy comfort, convenience and friendly service at the Hampton Inn hotel! 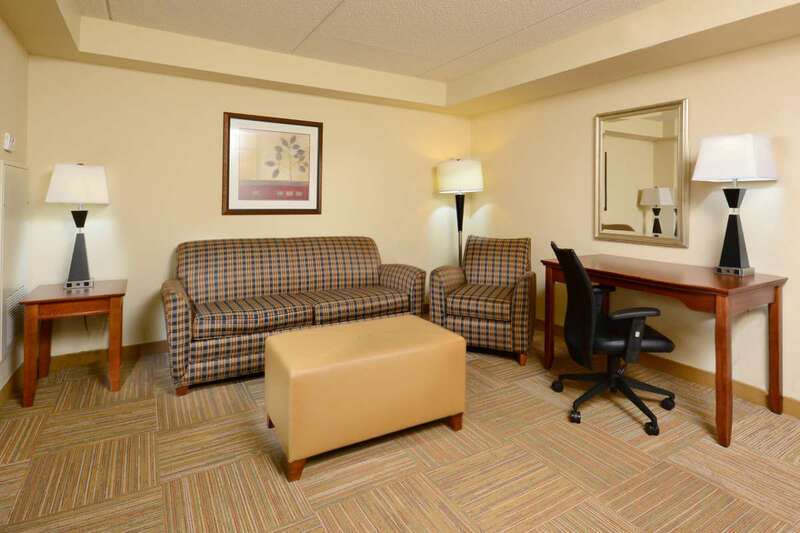 Welcome to the 100-percent smoke-free Hampton Inn Raleigh Capital Blvd. 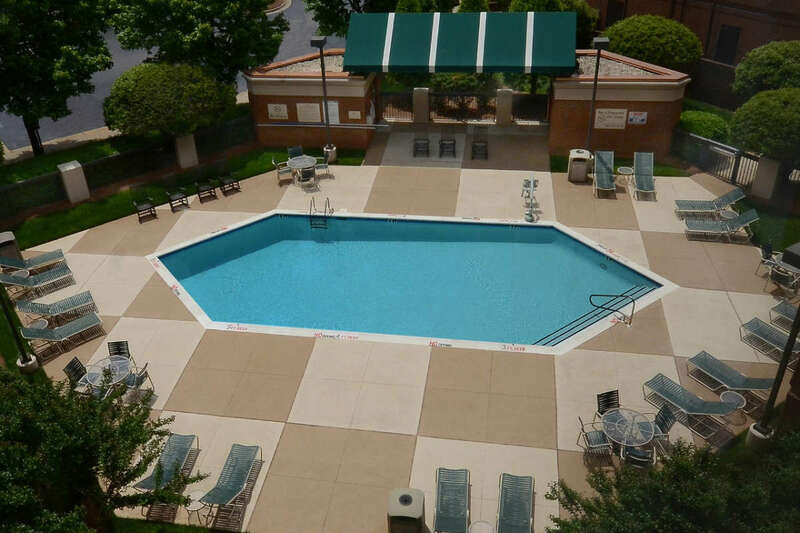 North hotel, located in a city of stately government buildings, lovely tree-lined streets, distinguished museums and graceful neighborhoods. Visit the 19th century North Carolina State Capitol or enjoy biking, picnicking and hiking in some of the most beautiful parks in the state. Triangle Town Center is less than a mile from the hotel. There you will discover a diverse range of shops including one of N.C.'s few Saks Fifth Avenue store. Entertain the family at the Duke Energy Center for the Performing Arts, Walnut Creek Amphitheatre, PNC Arena or take in a game at the WRAL Soccer Center. 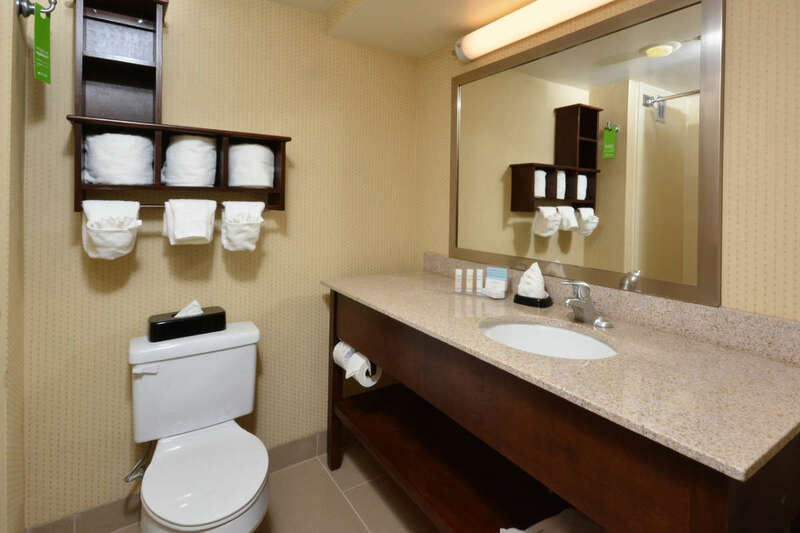 Feel at home at this property with everything you need for a great stay. 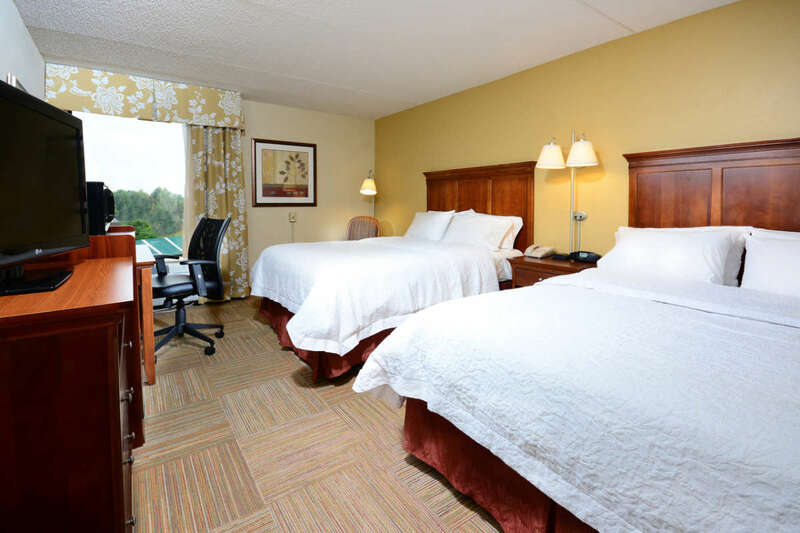 Unwind in a comfortable guestroom featuring a clean and fresh Hampton bed, view a selection of premium high-definition TV channels on an Energy Star® 4.1-qualified 32” LCD television and keep in touch with family with free wireless and high-speed internet access. Enjoy Hampton's free On The House® hot breakfast or grab an On the RunTM breakfast bag before heading off for sightseeing or business. 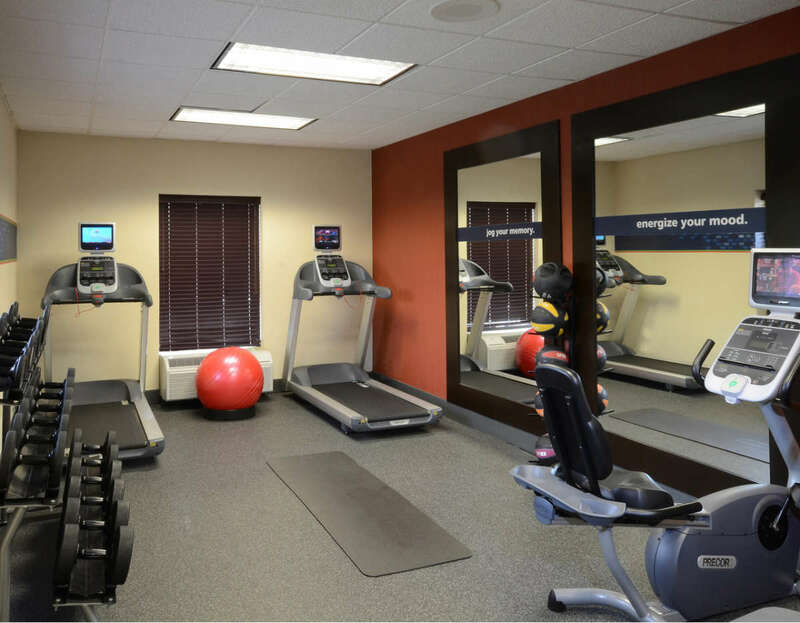 Take a refreshing dip in the outdoor pool or re-energize with a workout in the fitness center. 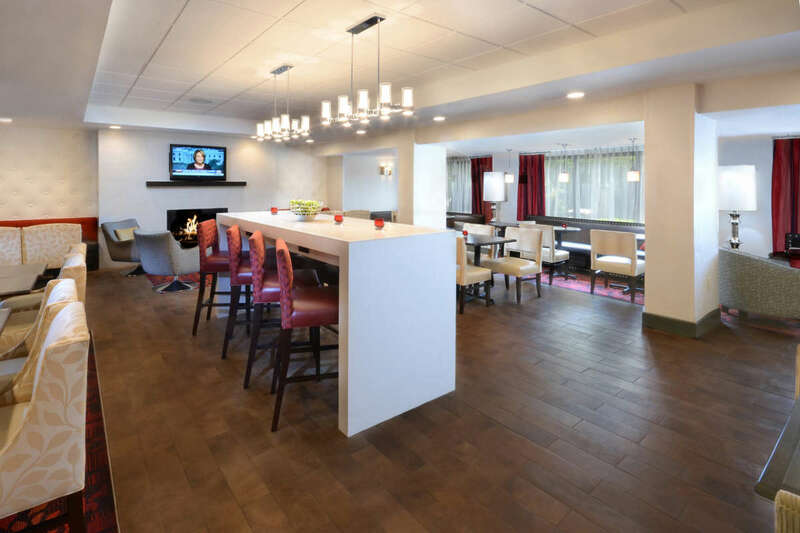 Catch up with work in the business center or host your next corporate event or special celebration in a choice of versatile meeting areas, which will accommodate up to 117 guests. 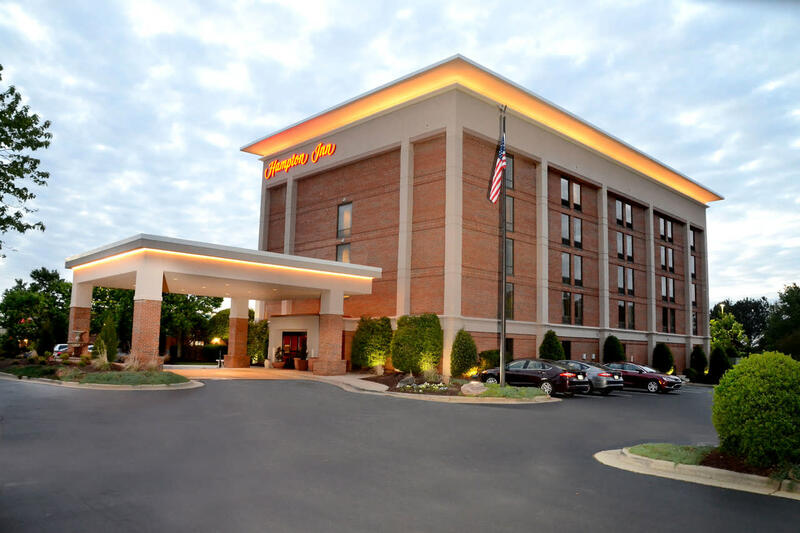 Description The Hampton Inn Raleigh - Capital Blvd. 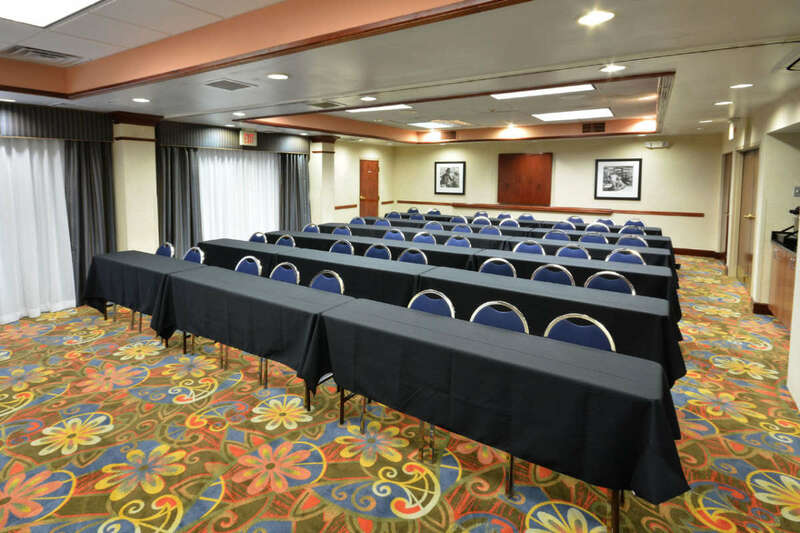 North is ready to host your next meeting or event! 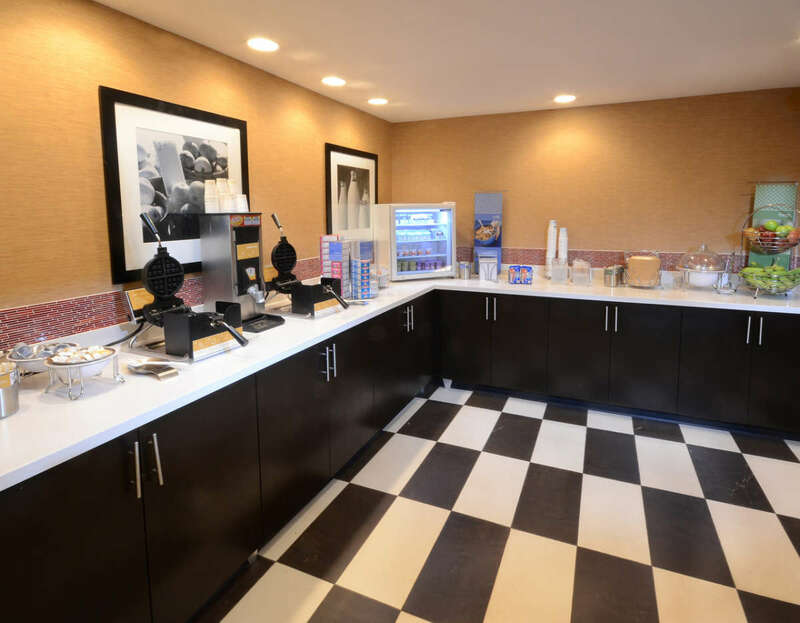 With our comfortable meeting space and our great service, you can rest assured that everything will go just right during your event. We have a flexible meeting space available for large events. The Cypress Room and the Garden Room are measured at 26' L x 26' W and 22' L x 26' W, respectively. Each room has the ability to host a maximum of 57-60 people (theatre style), and they can be combined to host a maximum of 117 people. For small meetings, consider using our Executive Board Room. This meeting space features an executive board table with comfortable seating for 12 people. 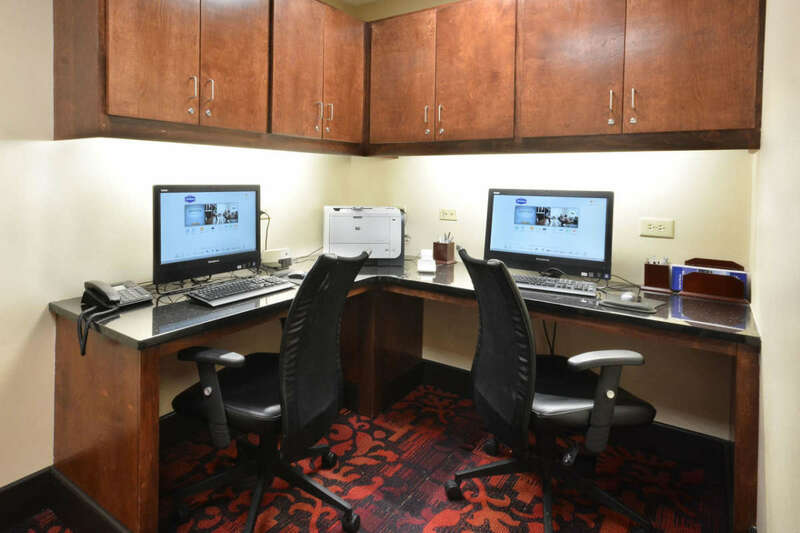 Complimentary use of a television and a screen is provided with this space. Additional A/V equipment is available for rent.